Atami ATA Bloombastic is a flowering fertilizer for Marijuana plants. Available in packs of 100ml and 1l. 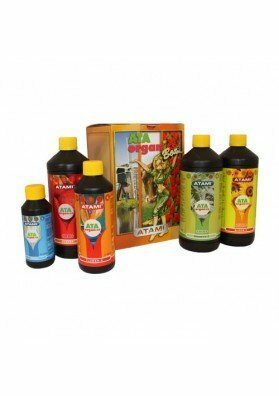 Bloombastic is a high-quality cocktail of bio-minerals and bio-stimulants suitable for the last flowering and maturation stage (4 to 6 weeks). Bloombastic raises the sugar content of your plants and consequently there weight and smell. By means of an explosive production of sugar and flowers, Bloombastic provides thick, compact and sweet-smelling flowers. 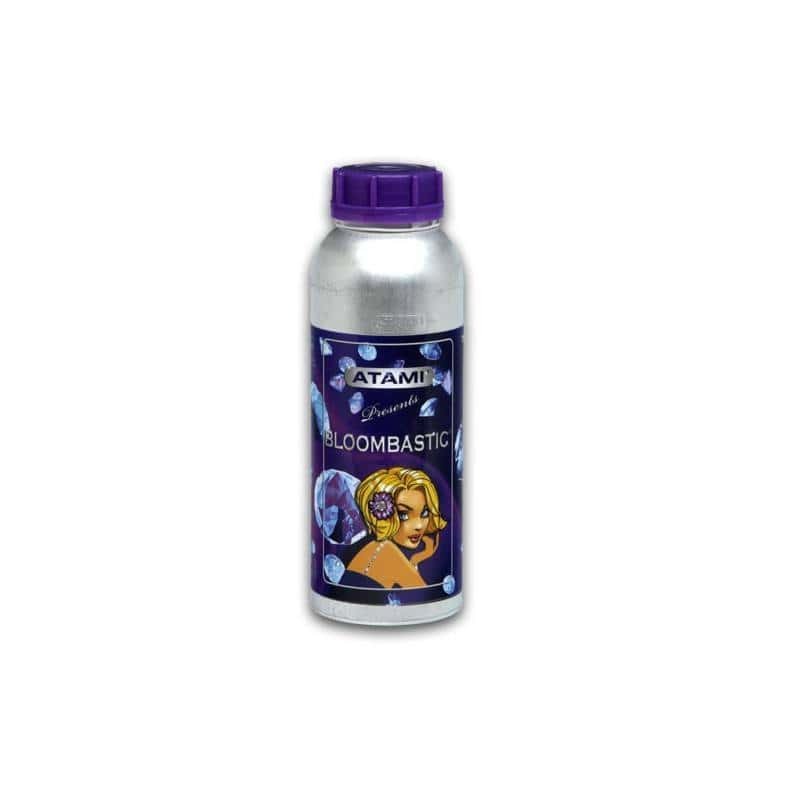 Compared with other liquid flowering products, Bloombastic contains over 50% more bio-minerals (phosphorus and potassium) for which absolutely no ballast products have been used (sodium and chlorine). Bloombastic also has an enzymatic influence on several fronts and therefore has a stress-preventing and recovering fucntion on the plant. 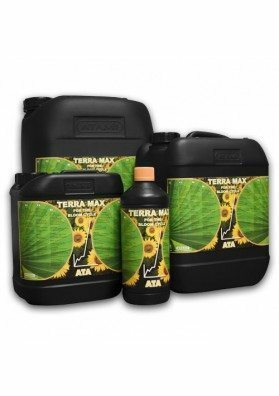 Applications: it can be used daily with irrigation water throughout the flowering cycle as a supplement to the regular nutrition. Moreover, Bloombastic can be used for cultivation on soil, hydro and coconut being suitable for all irrigation and/or watering systems. 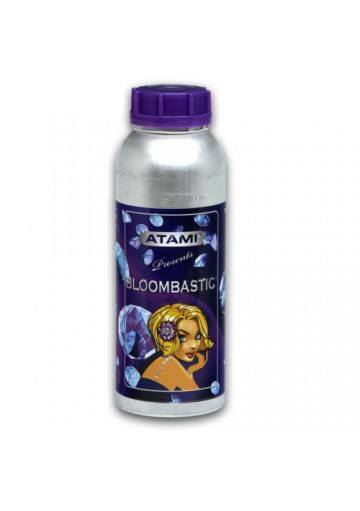 Growing tip: For better outcomes, Atami recommend the use of Bloombastic in the last 4 to 6 weeks of the flowering (and ripening) stage. 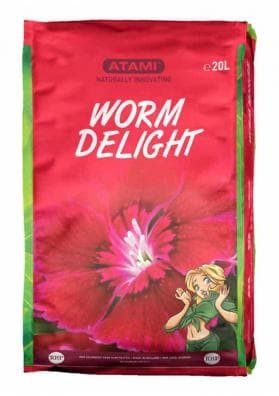 Quality guaranteed:All Atami stimulants and liquid nutrients are sealed and protected from light through an opaque container to guarantee the best quality.